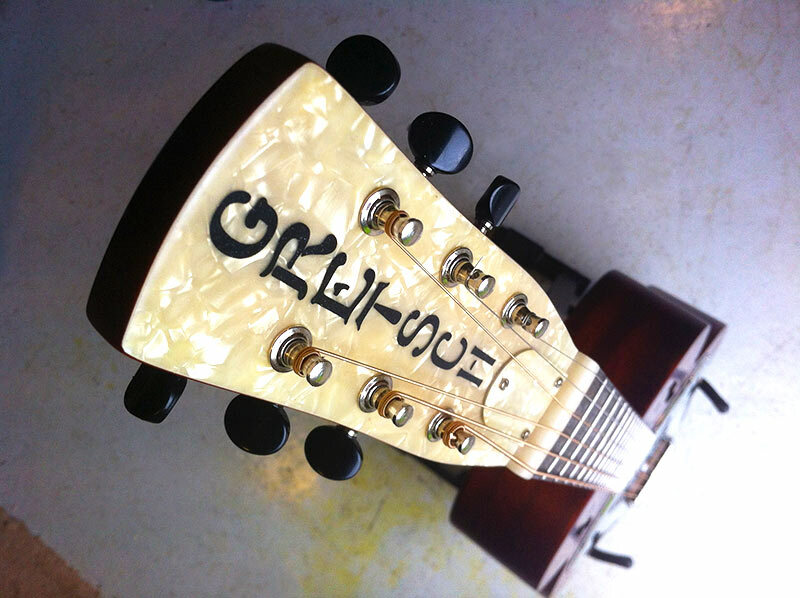 This Gretsch resonator belongs to singer/songwriter Owain Davies from the band Spokes. As a purely acoustic instrument Owain wanted the guitar electrifying! 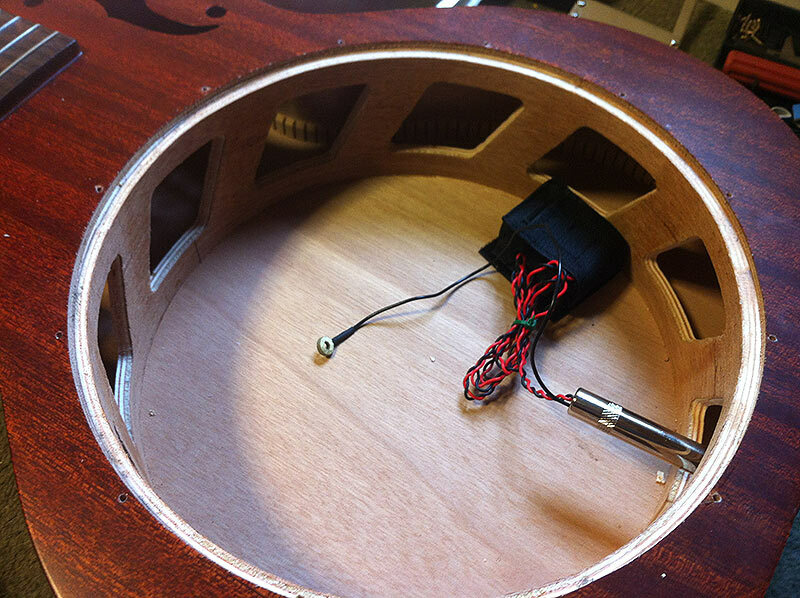 This Fishman “Resophonic” piezo pickup fastens to the center of the cone, in both single-cone “spider” and “biscuit” style bridges. American guitar firm National introduced the resonator to the world in 1927 and were popular with many blues pioneers like Son House and Bukka White. 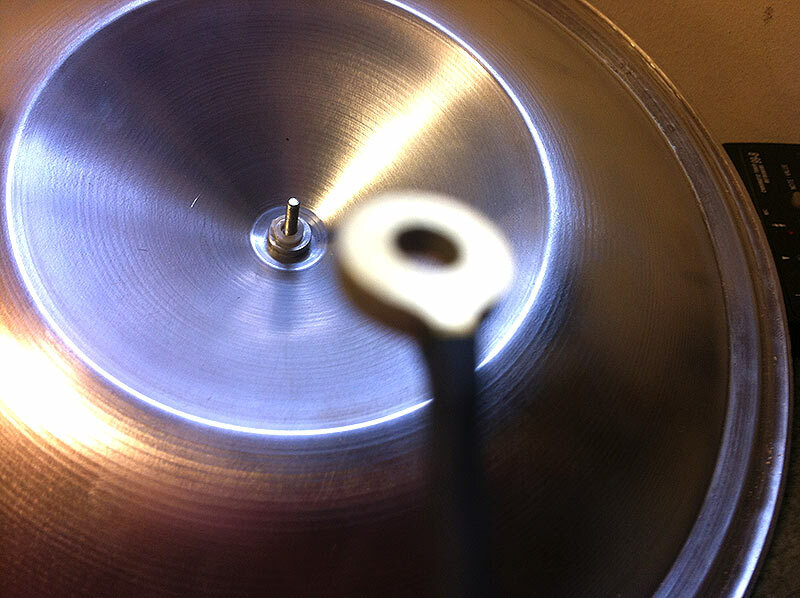 The first Nationals were actually made from brass rather than steel. 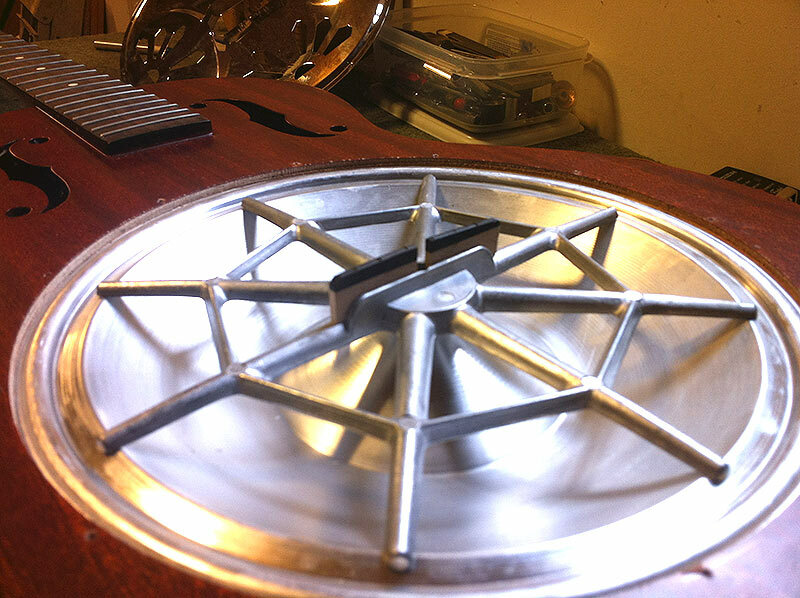 Maker Dobro followed with their spider cone resonator guitar a few years later. Dobros differed in sound and construction. The spider cone lent a nasal honk to the sound, and many Dobros used wood back and sides. This Gretsch G9200 Boxcar Standard harks back to the days of Dobro. 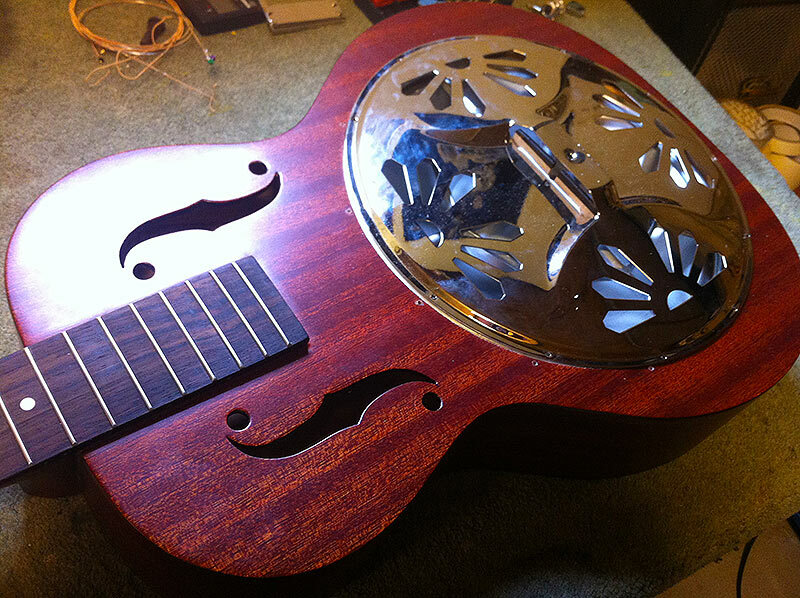 It is a very light for a resonator guitar and has a soft V shape neck reminiscent of Martin guitars. The Box Car produces a cool, nasally honk and has great projection. Hello ther! I have the same guitar and I’m looking at installing a pickup in it. I’ve seen the K&k as well as fishman pickups and I’m curious what’s best. Also, is that black box a preamp or what? And the pictures don’t really show an installation…more less a disassembly so if you could assist that would be great! So is it really worth it? 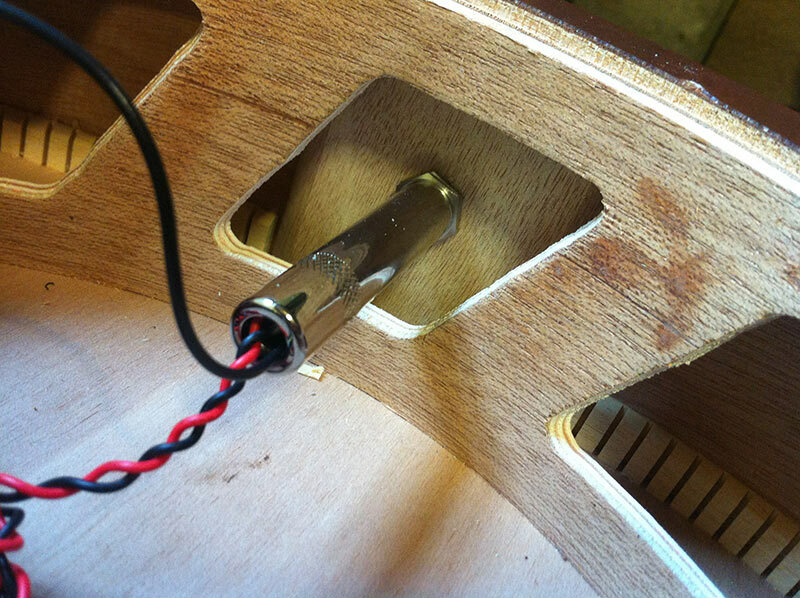 Installing a low out put/tinny pickup like this? Daniel it all depends on what sound you are looking for. Hi! I just bought that guitar and I find it GREAT! Playing slide I find the D’Addario EJ16 (.012-.053) to smooth. I usually play with some D’addario EJ42 Resophonic (.016-.046). So I tried EJ42 on my G9200 and found that the conne don’t support the pressure of those strings. The conne start to buzz. I tried to give 2 turns to the conne screw and there was no effect. So I removed the strings and turned back the screw at it’s original position. 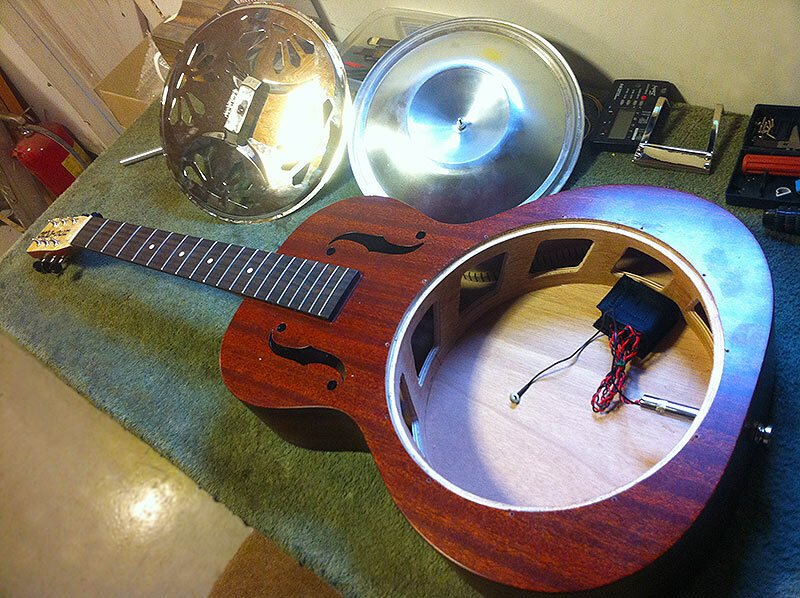 Does someone know the maximum strings gauge that can be use on that resonator?